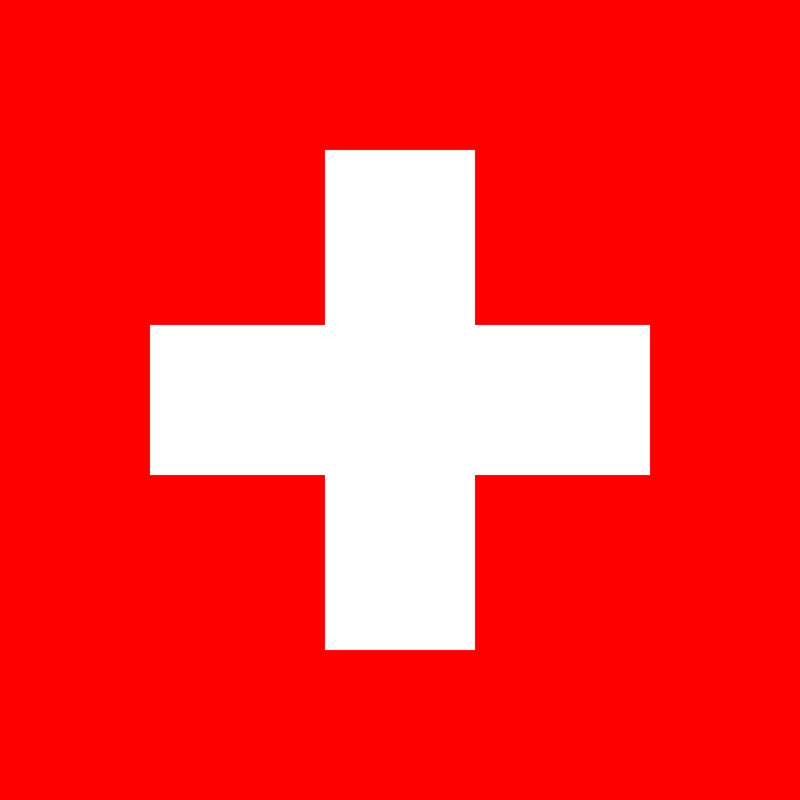 The Swiss flag is a square with a cross in the center. The used colors in the flag are red, white. The proportion of the Swiss flag is 1:1. The Flag of Switzerland was adopted in 1889. The first use of the current flag design was in 1470. 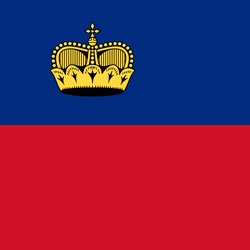 The last change to the current Swiss flag design was in 1841. Countryflags.com offers a large collection of images of the Swiss flag. Our collection consists of vector files (EPS, AI, PDF, and SVG), images (JPG, PNG), wallpapers (all common formats for display, mobile and tablet) and an extensive collection of icons of the Flag of Switzerland. The images are of high quality and can be used for non-commercial and commercial use without any costs. The Swiss flag is the flag of the country named Switzerland. Switzerland is located in continental Europe. Switzerland has 5 neighbouring countries. The total length of land borders of Switzerland is 1 151 mi/ 1 852 km. Switzerland border neighbours and border lengths are: Austria: 164 km, France: 573 km, Italy: 740 km, Liechtenstein: 41 km, Germany: 334 km. 8 306 200 people are living in Switzerland, a country stretching over 15 940 sq mi/ 41 284 km² (3.1% water). The population density in Switzerland is of 521 per sq mi/ 201 people per km². The official language of Switzerland is German, French, Italian, Romansh. The capital city of Switzerland is Bern. Switzerland is a Federal multi-party directorial republic with thorough elements of direct democracy. The currency in Switzerland is the Swiss franc Fr (CHF). UTC (standard time) in Switzerland is UTC+01:00 and UTC+02:00 in summer. Switzerland has the unique two-letter country code, CH (also Internet top-level domain), its three-letter country code is CHE, and its three-digit country code is 756. The calling code for Switzerland is +41.